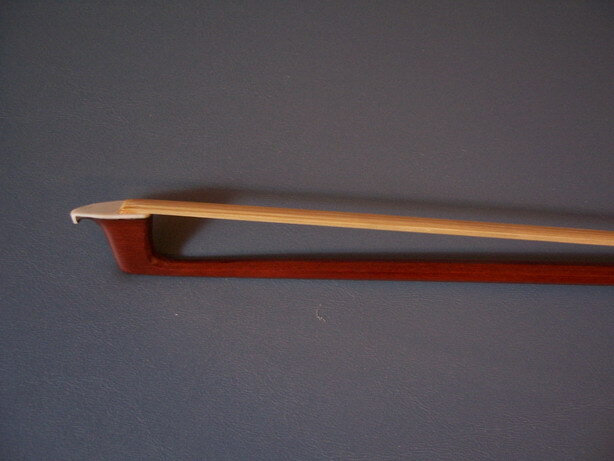 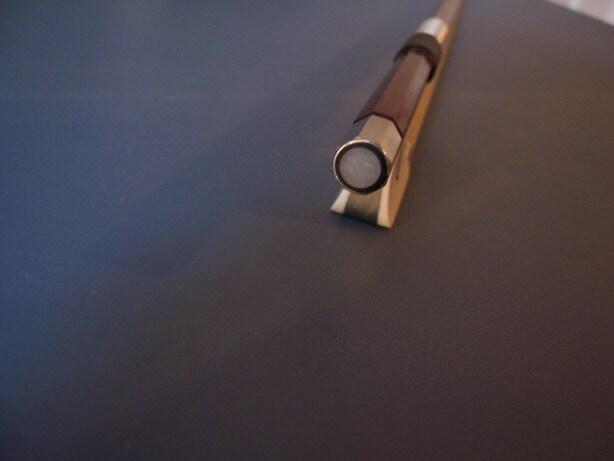 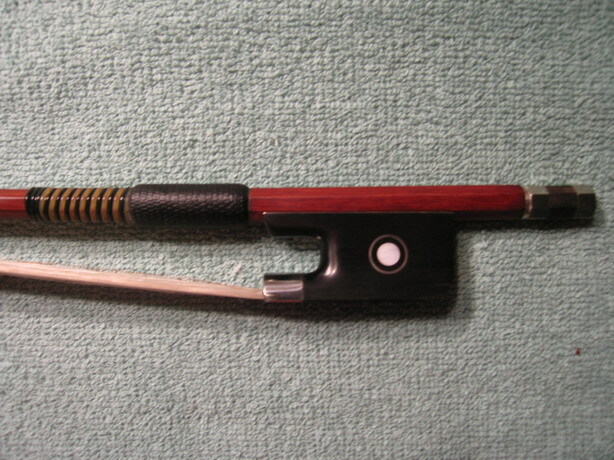 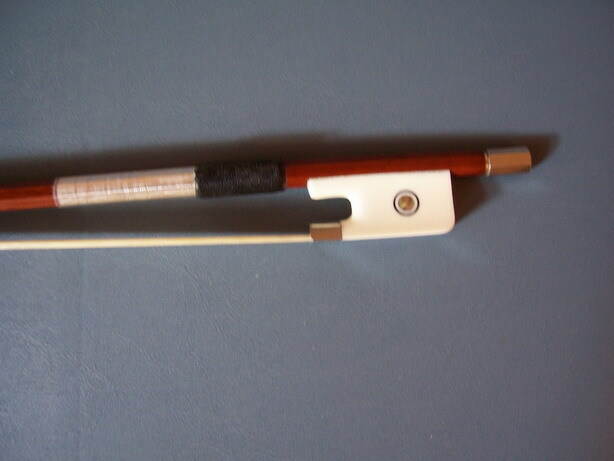 Brand New Ivory Like 4/4 Viola Bow Beautifully Hand Crafted by Highly Experienced Violin Maker. 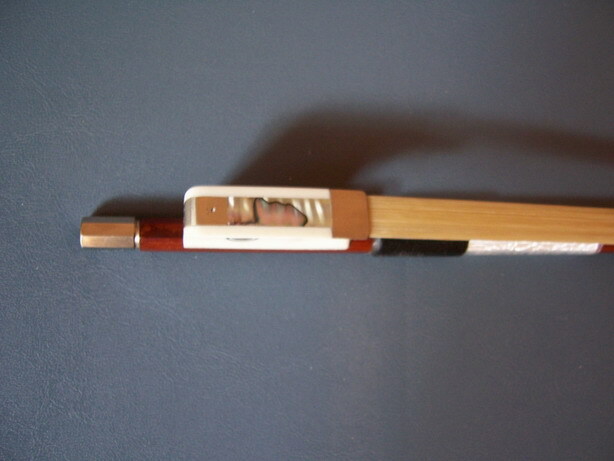 Made with Pernambucco Wood, Genuine Mongolian Horse Hair, Ivory Like Frog, Abalone Slide and French Mountings. 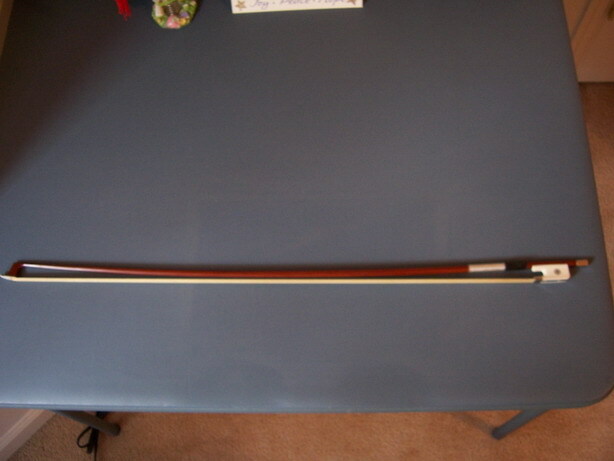 Weight 65-68 grams, Length 29 1/2 inchs.